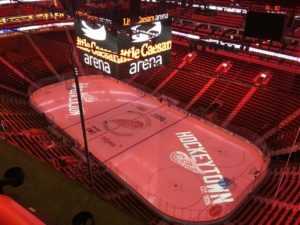 The new Little Caesars Arena app from Venuetize will also support the District Detroit area surrounding the new stadium. The newly opened Little Caesars Arena in Detroit picked Venuetize to develop its stadium app, which also includes functionality to support activities in the surrounding “District Detroit” area, according to the arena. 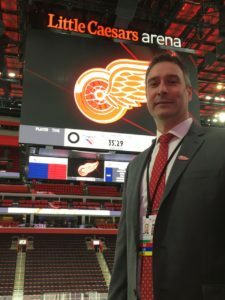 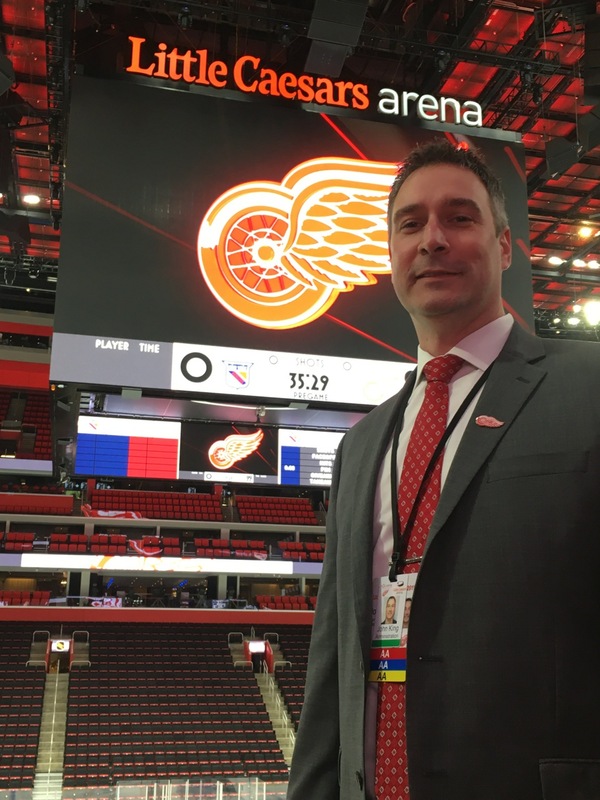 Mobile technology provider Venuetize, which also built an integrated app for the Buffalo Bills and Buffalo Sabres, has included a long list of features in the app for Little Caesars Arena, the new home for the NHL’s Detroit Red Wings and the NBA’s Detroit Pistons. The District Detroit is a 50-block revitalization project surrounding the new arena, with shopping, restaurants and entertainment designed to keep fans in the area for more than just sporting events. 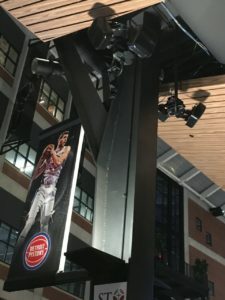 Digital ticketing support is at the top of the new app’s features, along with express ordering, which allows fans to order and purchase concessions via the app for fast pickup. 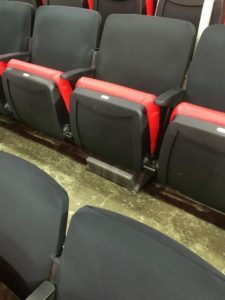 According to the arena and Venuetize, fans will also be able to use the app to find the best directions to the arena or to other places in the district, as well as inside the arena for in-building wayfinding. 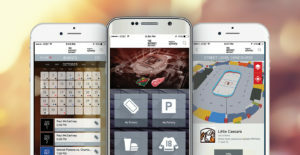 Future features planned for the app include a virtual assistant that will answer live questions. The app is available now, for iPhone and Android devices.